Ray has been serving the construction industry since 1976. 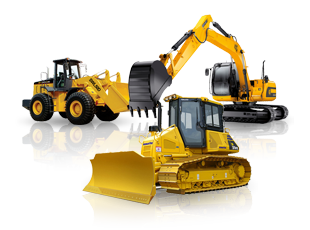 We buy / trade and sell good quality used equipment, trailers and attachments.We are experienced with importing, exporting and freight moving. 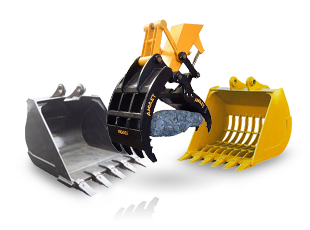 If we do not have a machine in stock that you are looking for, our services also include locating machines that best suite your needs. We also offer outdoor storage space. We will respond within 24hrs. We're active on Facebook and are always posting up news about new products, services, etc.